A new translational research-focused partnership between food security and biotechnology company Elo Life Systems and QUT will offer hope for Australian farmers through the development of more resilient and nutritious crops. 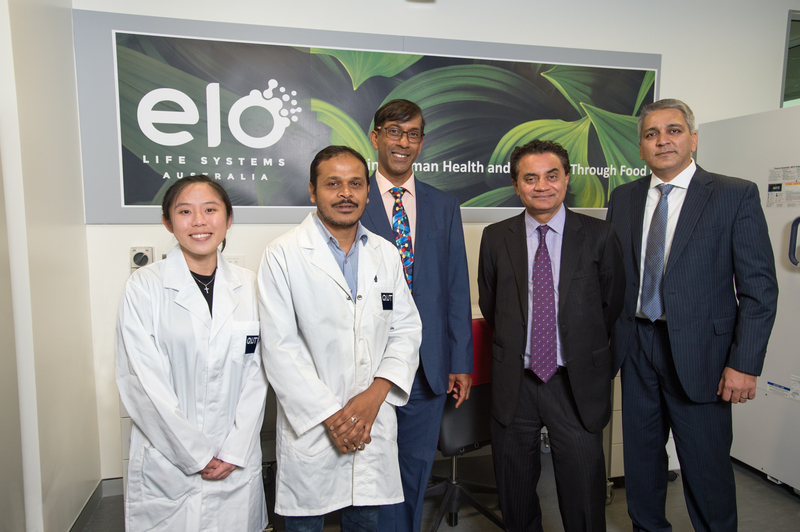 Elo Life Systems-Australia, launched this week at QUT’s Gardens Point campus, will use Elo’s genome-editing and multi-scale biology platforms to develop and commercialise protein-rich and nutritionally enhanced crops in collaboration with QUT researchers. The work will focus on tropical and sub-tropical horticultural and grain crops of relevance to Australia, including pulse legumes such as chickpeas and mung beans. 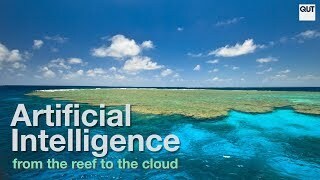 The new laboratory will be housed at the QUT Science and Engineering Centre within the Institute for Future Environments. QUT Professor Sagadevan Mundree, left, with Dr Fayaz Khazi, CEO of Elo Life Systems. 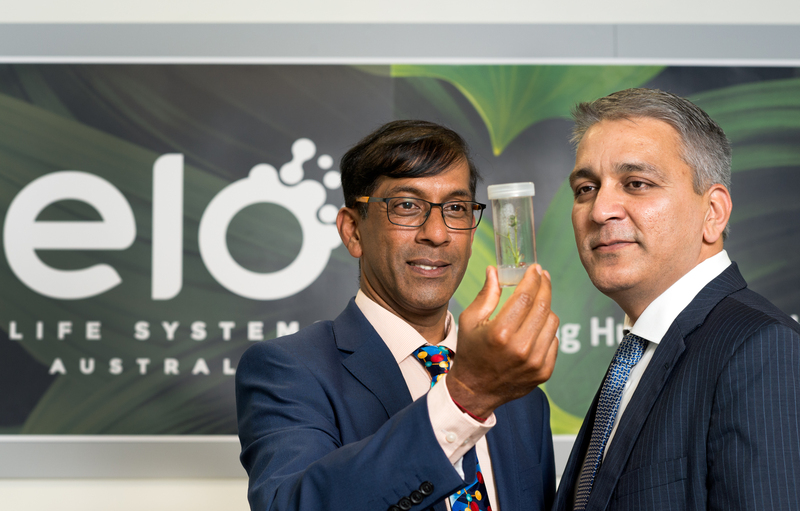 Director of QUT’s Centre for Tropical Crops and Biocommodities Professor Sagadevan Mundree said the strategic partnership with Elo Life Systems will provide Australian agriculture access to a product-ready technology platform, allowing fast-track delivery of improved crop traits. 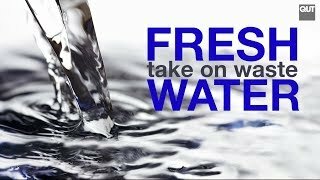 “This is a significant development for the Australian food and agriculture sector and I am proud of the QUT leadership team who helped bring this to fruition,” he said. 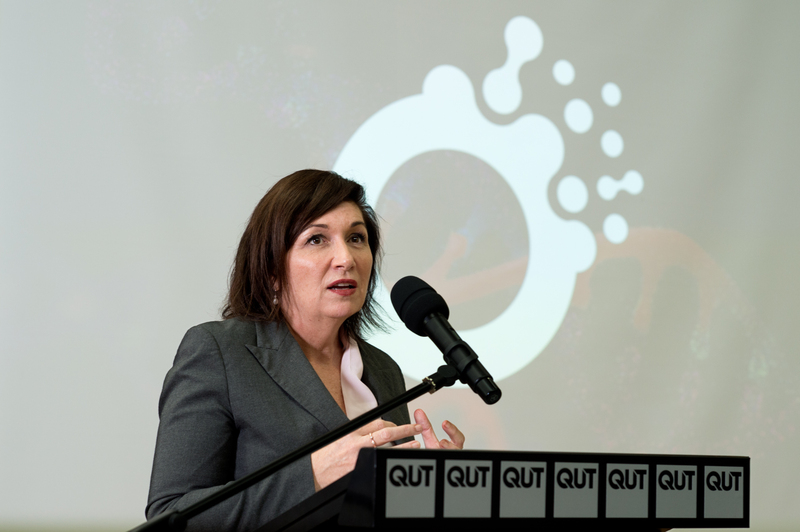 Queensland Minister for Science Leeanne Enoch helps launch Elo Life Systems-Australia at QUT. Addressing the growing global demand for plant-based proteins is one of the primary areas of focus for the collaboration. 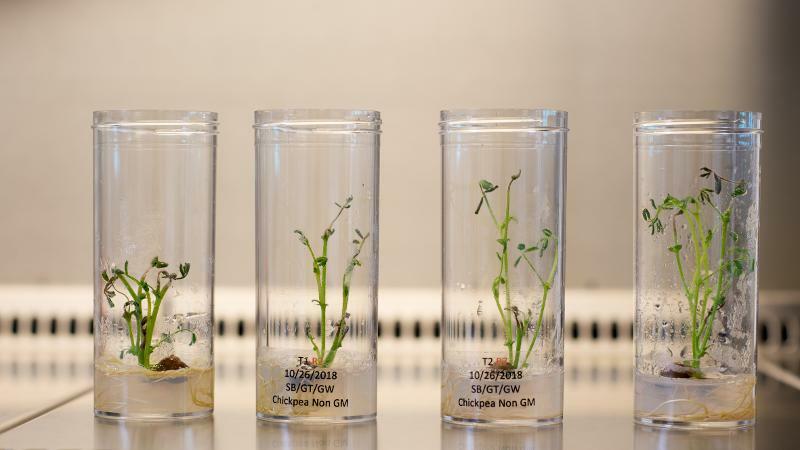 Researchers at QUT and Elo will work to develop pulse varieties with improved protein content, enhanced bioavailability of iron and zinc, and better agronomic performance. Professor Mundree said both partners are committed to research that bridges the gap between human health and food. Australia is the largest global exporter of pulses in the world, with exports now surpassing $1 billion each year. QUT's Dr Grace Tan, Dr Sudipta Das Bhowmik, Professor Sagadevan Mundree, and Deputy Vice-Chancellor Professor Arun Sharma with Elo's Dr Fayaz Khazi. QUT’s Centre for Tropical Crops and Biocommodities is a part of the university’s Institute for Future Environments and conducts food security research that aims to address some of the complex challenges facing our exploding global population. Pulse legumes such as chickpeas, mung bean and peas are a major focus for the centre, as they are the one of the world’s most sustainable sources of protein for food and feed.